When Autodesk asked us to rebuild an application to the specs required for a move to their cloud suite, we delivered more than a rebuilt app—they got a clean new UX and stronger engineering skills across their entire team. It isn’t every day that you have a user base ready and waiting for your new product. Autodesk had acquired a product, along with its community of users, and asked us to rebuild it from the ground up to fit into its construction suite. We worked to understand the existing user base and their needs and delivered a beautiful new product with unparalleled interaction richness and polish that was consistent with the Autodesk BIM360 product line. The first thing we did was to get to know the users of the existing product, and to learn why and how they used it. We worked with Autodesk’s product owner to re-imagine the existing product within the BIM360 suite. Together we identified the needs they could meet with other products in the suite, and then focused our attention on the functions that remained unsupported. With everyone from Adobe to Zendesk offering their software as a service, it was clear that subscription was the right model for Autodesk. While pulling the existing product out of shrink wrap and setting it among the subscription offerings at Autodesk, we created patterns for how the whole BIM360 suite should work in the cloud. Deployment standards, static analysis, notifications, translation/localization processes, and even architecture shapes are now used throughout the suite. 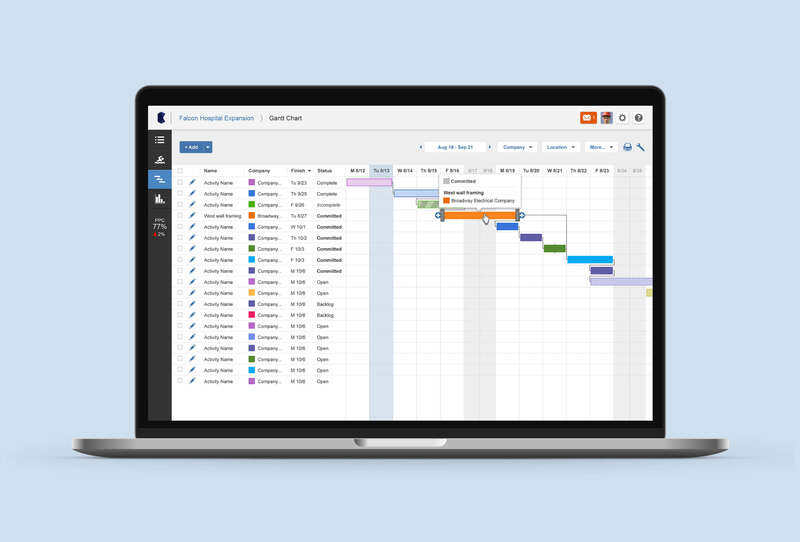 Once upon a time, Gantt charts were the domain of Microsoft Project, and only certified project managers dared to touch the data that generated the winning critical path. The challenge was to make this experience intuitive and powerful enough for everybody on the construction project team to join in. Bringing the ‘pull planning’ paradigm to building information management was our challenge. By designing and testing many different kinds of interactions on tablet and desktop, we were able to find the right balance between power and specificity on one hand and simplicity and intuition on the other. We used Bryntum to encapsulate much of the display logic behind the charts. 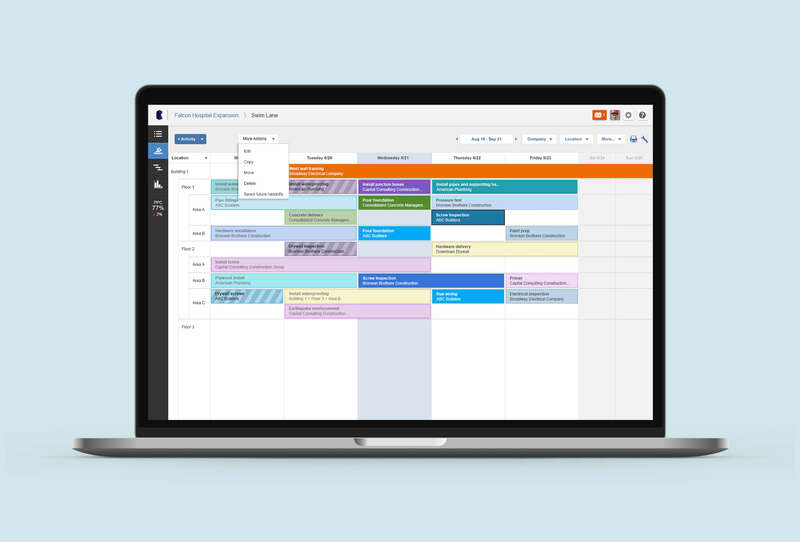 The result still looks like a Gantt chart, but it’s a beautiful, Agile Gantt chart that customers love. We worked with team members across four regions (London, Boston, Shanghai, and San Francisco) in one-week sprints to deliver new features to production every week. Typically, distributed teams fall back to central command-and-control with less initiative in each locale. We sought to establish standards rather than maintain control, and got benefits from the distributed team rather than fighting against it. With test-driven development, SauceLabs, and Jenkins, we set a new mark for how quickly (and how often) you can get to stable code with such a distributed group. We worked in Ruby on Rails and Angular.js. We provided a fully automated set of Chef recipes to build our environments. Because the app needed to run on desktop and mobile, we also implemented a backend API that was consumed by both of them. The tools, skills, and practices we left with the BIM360 team continue to make them one of the most productive, fastest-moving at Autodesk. 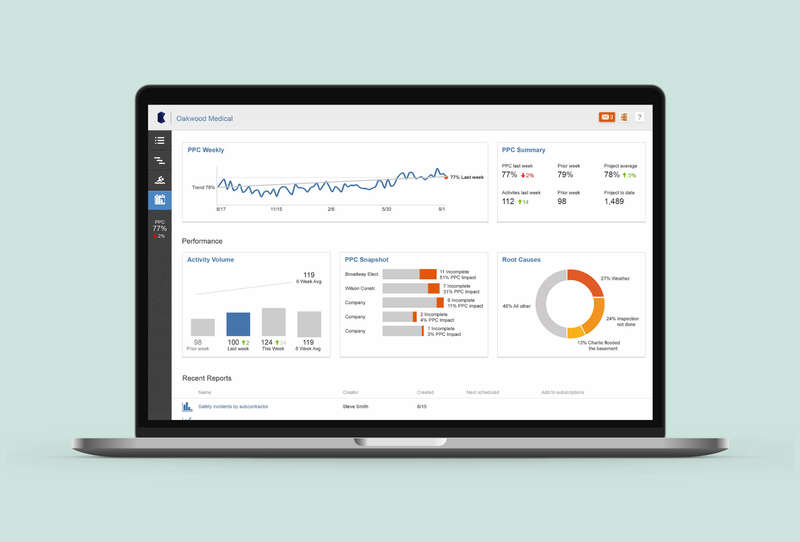 All along, our goal was to bring all the users into the BIM360 product family, increasing their utility by giving them the entire suite. To make this happen, the new product had to match Autodesk standards of usability, fit and finish, and to respect the interaction models supported across the suite. We processed and internalized a large range of standards very quickly, and the result was a beautiful complement to the other products that met all of our users’ needs.